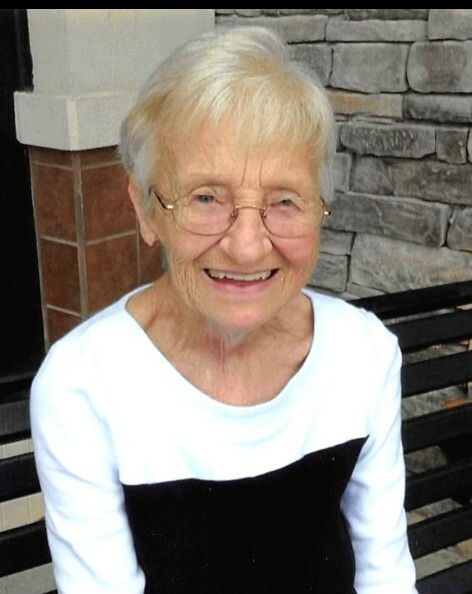 June Clark, 71, passed away Thursday, April 4, 2019 at her daughter’s home. She was a member of the Sale Creek Church of God, former employee of Interstate in Chattanooga, TN. June was also a member of the Eastern Star. She was preceded in death by her husband, Frank Clark, mother, Ruby Parrott, father, “Red” Parrott, and brother, Johnny Parrott. Survivors include her daughter, Theresa Laymon (Scott), of Murfreesboro, son, Stanley Clark, Sale Creek, three grandsons, Tyler Laymon, Murfreesboro, Nathan Clark and Tristan Clark, both of Soddy Daisy, two great grandsons, Sawyer Clark and Casper Clark, sisters, Debbie York (Ray), Sale Creek, Ellen Brown (Danny), Soddy Daisy, Janet Brown, Soddy Daisy, and Freida Mathis (Wayne), Soddy Daisy. Services will be held Sunday, April 7, 2019 in the funeral home chapel at 3:00 p.m. with Rev. Terry Bolton officiating. Interment will follow in Shipley May Cemetery. The family will receive friends from 3:00 to 8:00 p.m. on Saturday, April 6, 2019.